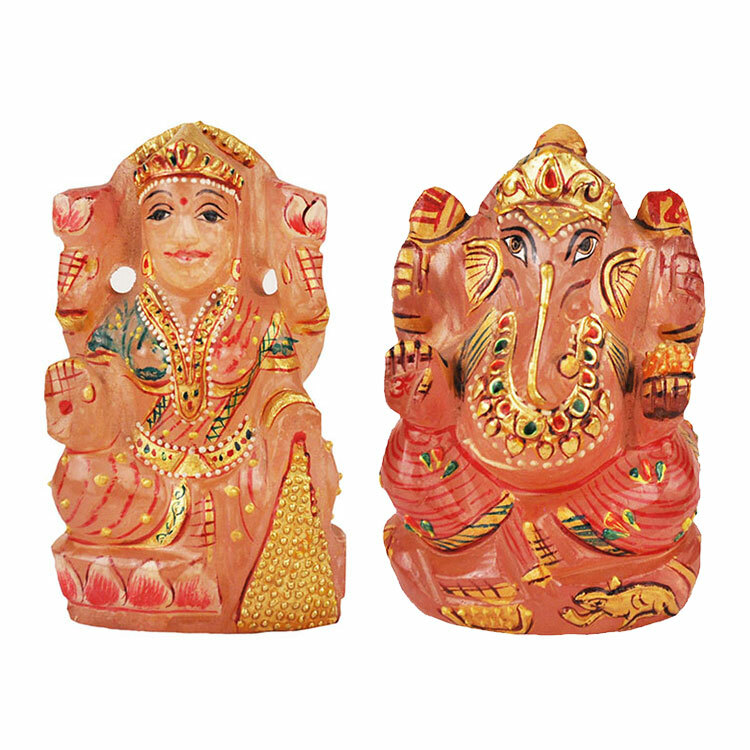 Rose Quartz Laxmi Ganesh holds great importance in DeepawaliPujan. 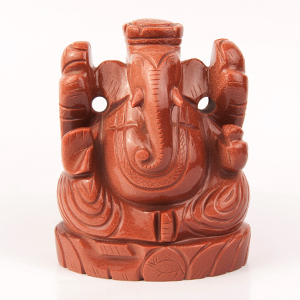 It is said that if one worships Rose Quartz Laxmi Ganesh, he/she succeeds in getting the blessings of both Luxmi and Ganesh very quickly and certainly. 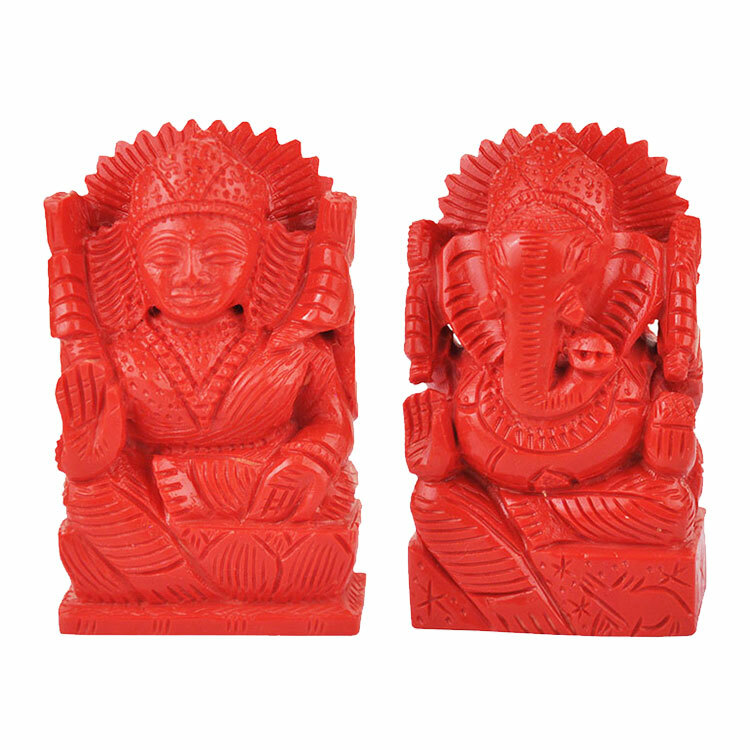 Its pujan brings progress, prosperity, wisdom and happiness in abundance. 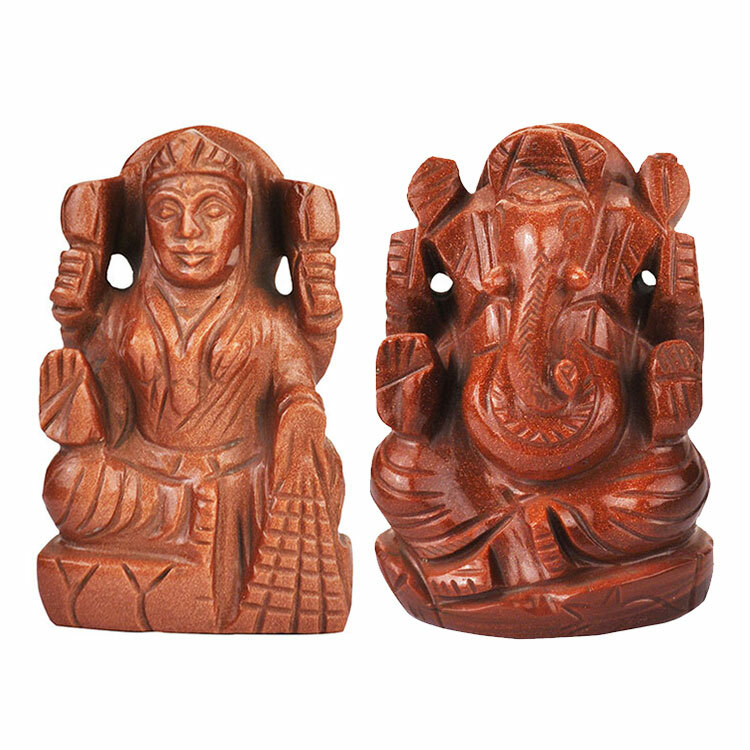 Rose Quartz Laxmi Ganesh is specifically beneficial to the persons having Taurus, Cancer and Libra rashis and gives wonderful results. Besides that it also endows benefits to the persons whose Moon or Venus Mahadasha or Antardasha is operating. 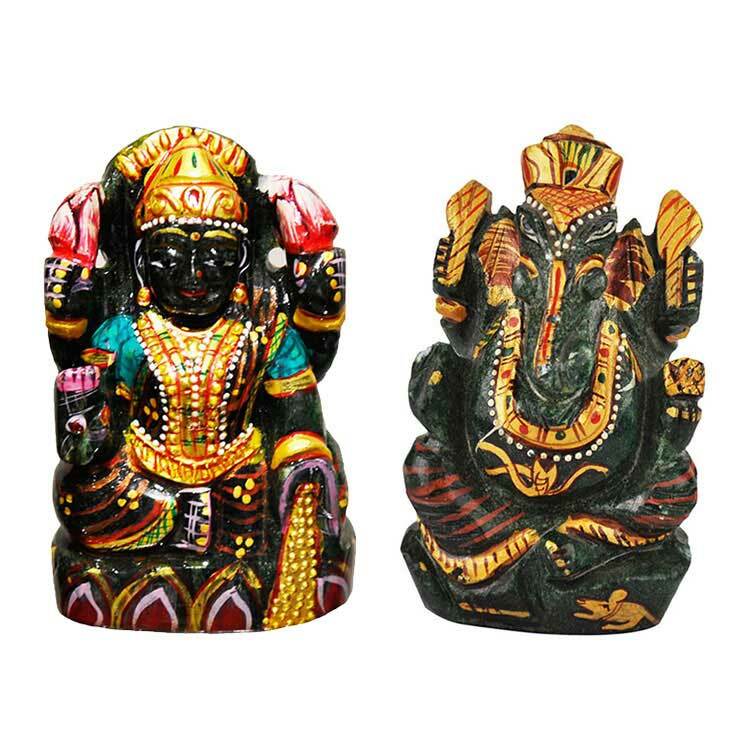 Its pujan is specifically advisable on Deepawali day to attract the wealth and prosperity. It also opens new avenues of business and income. Recite the following mantra on the rosary of White Hakeek for at least 7, 11 or 108 times.It will enable you to generate perennial source of income and bring progress and prosperity throughout the year and benefits and yields from the profession will increase substantially.